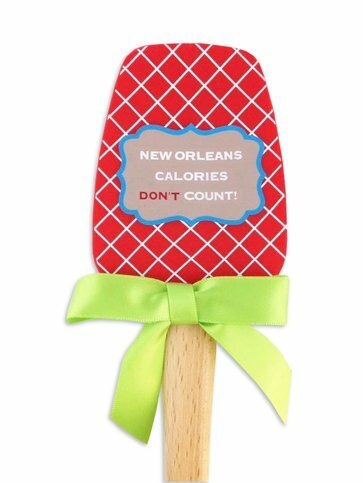 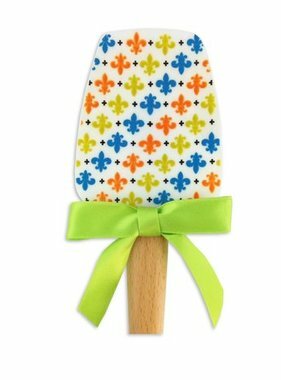 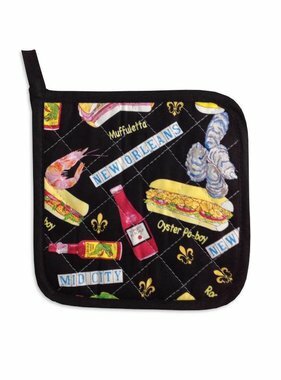 Decorative screen printed spatula says "New Orleans calories don't count!" 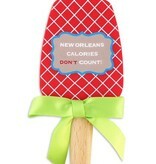 Twelve inches long. 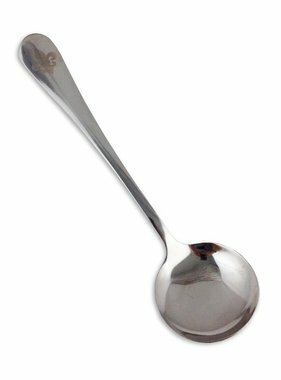 Made locally.